"Bring the Good News to all." About Me Loves God, family, friends, animals,life, music. Wild Fact About Me I love to explore places others pass by. My Philosophy If God & I are fine, then you & I will be fine. What Gives Me Hope The promise of Heaven with Jesus. If I were Mayor, I'd make the world a better place by Help the poor and sick. 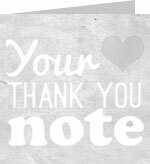 What/who changed my life and why The Bible. It's the manufacturer's handbook. He should know what we need. It's in there. 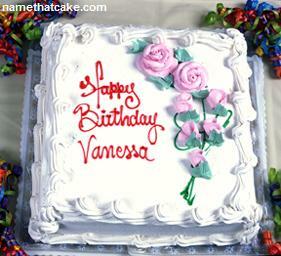 Have a wonderful Birthday Vanessa !